Andrew Smith paddling the Hala Straight Up down the Elk River outside Steamboat Springs, Colorado. 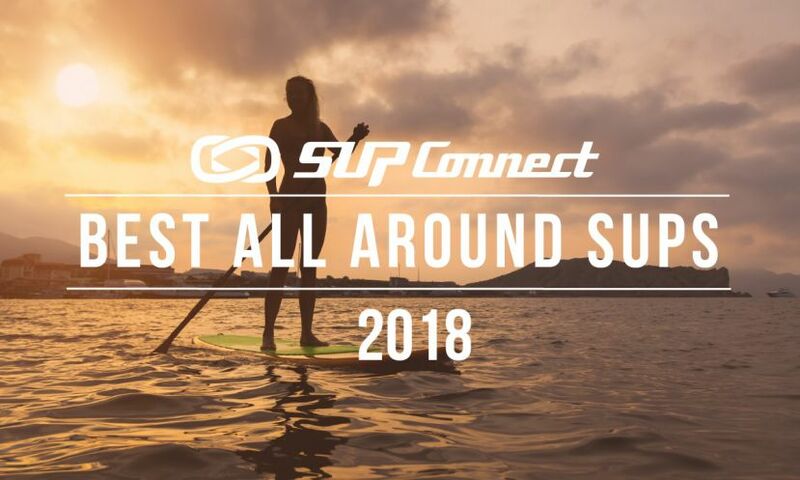 SAN DIEGO, California - In our new photography series that showcases the work of exceptional photographers in and out of the stand up paddle boarding world, we are proud to highlight 27 year-old photographer out of Colorado, Sam Aiken. Sam has an eye for photography that captures a unique essence of the sport that we all love. Perhaps the relationships that he has with the subjects and locations of his photos help him to portray and bring out the rare vision that his photos seem to capture. Sam has spent the better part of the last seven years working as a whitewater raft guide, and now currently co-owns and is a guide at a standup paddle boarding outfitter in Steamboat Springs, Colorado. Sam first learned how to shoot from a fellow guide and friend about five years ago and hasn't looked back since. With his wife and two dogs, Sam lives in a camper and is always looking for a chance to get out on the water. "I love shooting what I enjoy being around and the passion for it all keeps me going," said Sam. You currently live in Colorado, have you always lived there? Where did you grow up? I grew up in Colorado but haven't always lived there. I have had the privilege of traveling between the Dominican Republic, Jamaica, Mexico, Africa, and several other places in the U.S. Every place has its own fun adventure and story, but Colorado has always been the place I can call home and come back to recharge the batteries. I think I first got the bug for taking photos from living with my aunt and uncle in Texas for my senior year of high school. They are both incredibly artistic in different ways which really opened my eyes to being creative. As an engineer, my uncle John is a true purist and perfectionist when it comes to anything he sinks his teeth into, including photography. We would develop his incredible black and white photos in the dark room which took over the coat closet. I believe this was the launching point for realizing my passion for this crazy world of photography. From there I turned to a fellow raft guide some five or so years later. Rob Hurst is an incredible photographer that I had the privilege of being around and soaking up as many technical skills as I could for a few years. From there I learned that I had wings of my own that I could spread and try to fly. Artsy shot of Peter Hala tearing up the Elk River. Pictured: (left) Danny Tebbenkamp surfing at Glenwood (right) A man surfing a Badfish, no paddle. Did photography come easy for you or was it something you had to work at? Great question! No, it definitely did not come easy haha. A creative eye will only get you so far if you're not willing to put in the time to learn and constantly practice your craft. I purposely did not say perfect your craft because I believe photography isn't something that can be perfected. Like the movie 'The Legend of Bagger Vance,' Will Smith describes golf as a game that can't be won, only played. Photography holds your unique individual fingerprint, your style, and I believe everyone has potential to be extravagant in their own way. 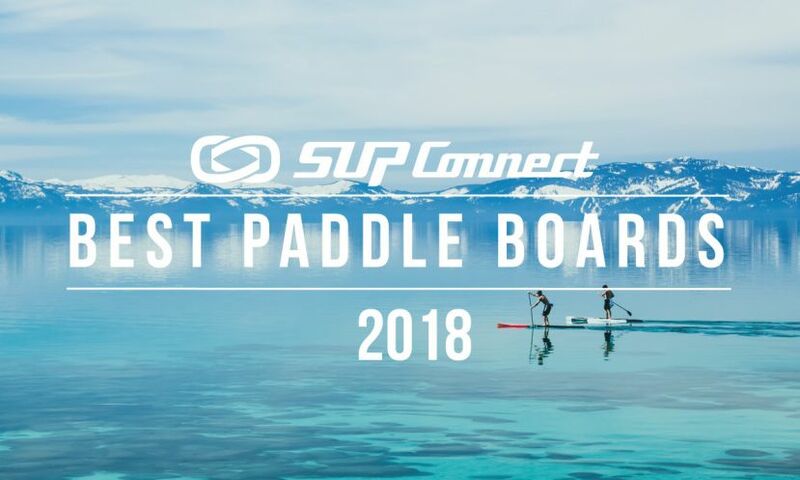 When did you take your first stand up paddle photos and what was the occasion? I took my first Paddle boarding photo in Glenwood Springs, Colorado at the play wave in town. I'm fortunate to have friends and coworkers that live to play on the water as well as me, so I constantly have the opportunity to shoot surfing or down river shots. My friend and business partner Danny Tebbenkamp on his 40th birthday float in Moab. Do you think your background in being a whitewater raft guide and owning a SUP outfitter has helped you in your photography? I do, yes! The adventure never stops when you're with fellow river rats or beach bums. It's not a luxurious lifestyle by any means, I spent the first five years guiding essentially living in the back of my truck with my dog Rowdy. This scares most family members and draws pity, but I tell them I wouldn't trade it for the world. I met my wife on the water and attribute some of the best and happiest moments of my life to being surrounded with friends and family who also love being on the water. From this, I learned that I love to photograph what I enjoy surrounding myself with. I knew I didn't want to be a wedding photographer because it didn't fuel my passion like being on the water did. Nothing against wedding photographers at all, but I just learned for myself that it's a win-win to do what you love and capture the moments all along the way. Pictured: (left) Post paddling shot after a shred fest on the Elk River (right) Some of our rental Hala boards with Noqua glow lights, about to go out for a night tour in Steamboat Springs. 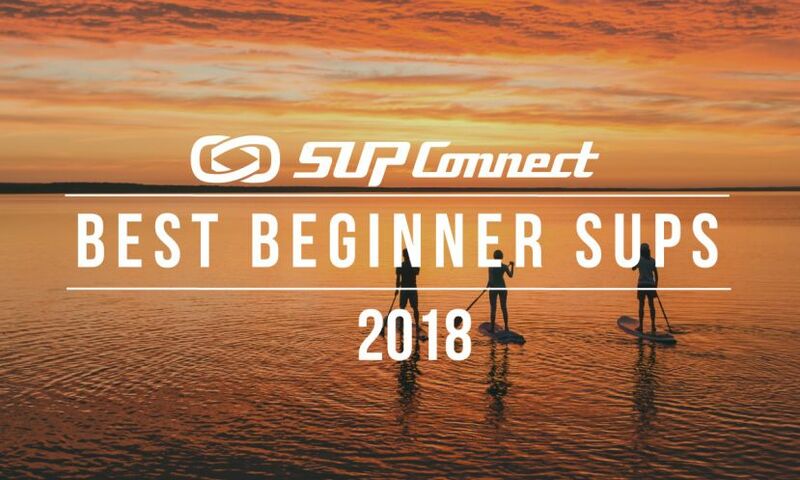 See more SUP Photography Highlights here. I see you have a mix of surf/river photos. Do you prefer taking photos of one over the other? I don't think I have a strong preference of shooting surf vs. river. I just want to bring a creative approach to both and hope for the best! Where do you think would be the ideal location to do photo shoots for stand up paddlers? Oh man, great question. The locations are endless. I love close up play wave shots but also really enjoy landscape shots of paddle boarders in big canyons. I still have a strong urge to travel a lot more, so the world is an open canvas to capture new shots of paddle boarding. Zach Chambers paddling out at sunset in Cardiff, California. Pictured: (left) Zach Chambers and Danny Tebbenkamp about to paddle out in Southern California. (right) Zach Chambers surfing in Southern California. What was the most dangerous or most risky photo you have ever taken? Haha, I can't say I have ever felt like I have been in a lot of danger when taking photos so far. That said, is it bad I crave more risk? Which of all your photos is your favorite one? Wow great question here as well. I will quote Imogen Cunningham and say my favorite photo is the one I will take tomorrow. I don't think I will ever take the perfect photo and just call it good there. I want to constantly grow and expand my skills, but I also want to keep adventuring and experiencing the world. A camera is a tool to see the world and capture any type of emotion, which is left up to the one seeing the photo to interpret what story or emotion is spoken to them. Photography is of course one of my passions, but I also don't want to view life solely through the lens of a camera. Just as you can kick yourself from missing a "great shot," you can also kick yourself for taking that photo and missing the true moment. Photography for me is a game of attempting to manage the explosion of capturing life, and setting down the camera to capture life. 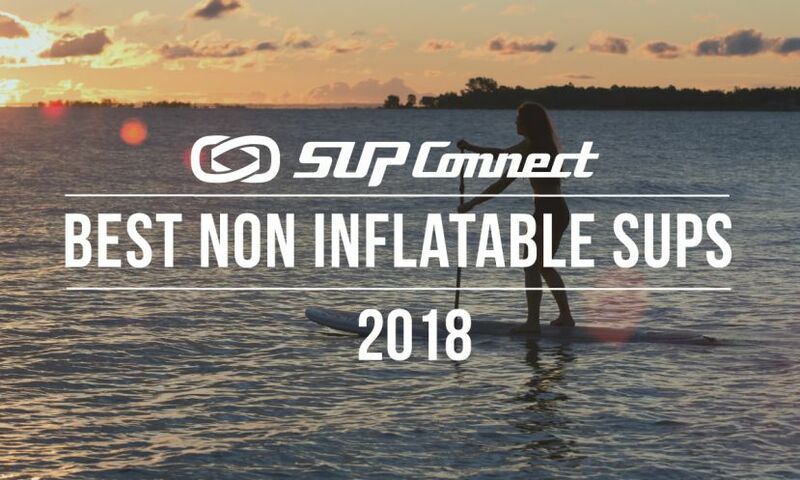 What's your favorite part about shooting SUP? My favorite part about shooting SUP is the joy it brings the people actually paddling. Paddle boarding puts people in an unpredictable environment and that is straight glorious for the soul. Little more of an artsy shot of Peter Hala cruising down the Elk River. When not shooting, what do you do in spare time? Well shooting is a lot of my spare time, but the rest of it I prefer to be on the water in some fashion or the other. My wife and our two dogs also love being on the water, so there is never really a need to convince the family to paddle out. 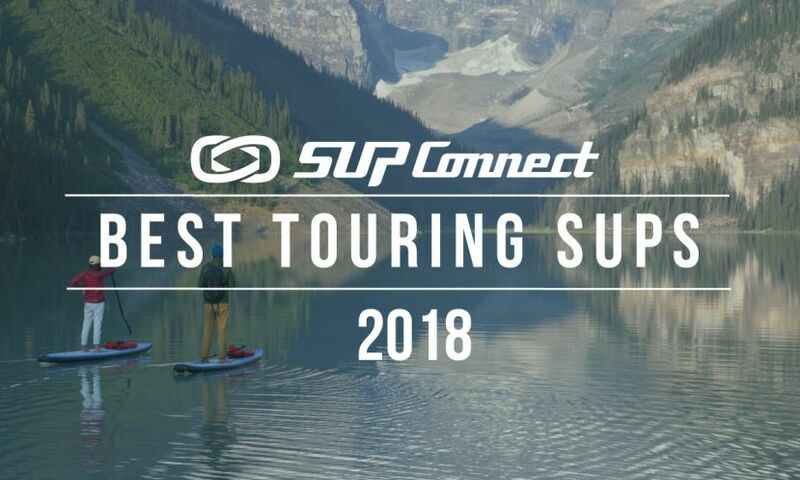 Who have you worked with, and is there anyone in the SUP world that you want to collaborate with in the future? I recently joined up with Astral which is incredible because I have always used anything they throw out there for the water. I would love to work with SPL water housing because I feel there is a need for someone to get in the gnarly whitewater and capture the photos that haven't been captured yet. Looking at ocean surfing, some of the best photos come from photographers who put themselves in harms way in an epic wave, and I intend to do the same thing when it comes to being on the river. Other than your own, whose photos do you most admire? Some of my favorite photos so far have come from Forest Woodward, Zak Noyle, Clark Little, and Chris Burkard. Zach Chambers and Danny Tebbenkamp grabbing a sunset surf in Cardiff California. I would encourage them to not do it for the money. Shoot for the joy it brings you to be on or near the water. If it's something you know deep down you're supposed to do, don't ever give up no matter if a thousand people tell you no. Put yourself in the situations to learn from people that may be better or know more than you do, it pushes you to grow and not just be content. Believe in yourself, you have what it takes! What can we expect to see from you in the near future? I will leave this one a mystery, partly because I don't like to be too predictable ha, but also because I simply don't know. Wherever I end up next I will probably have my camera with me and those will be the photos I take. Peter cruising on the Hala Peno down the Elk River. Tell us what you thought of this article in the comments below!